How to Become a Super Geographer. Your assessments and project work will be marked according to the IST Secondary School marking rules. If my work is marked with a KUSP code /10 what does it mean? Have I taken care with my handwriting and diagrams? Have I written in pen and drawn in pencil? Have I proof read it or done a spell check if I have used the computer? Titles underlined? Name and form included? 2. Where things are in the room (S02 & SO3)? 5. 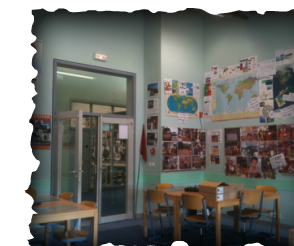 Introduce students to Mission:Explore. Students should use their school email accounts to sign up to the site. 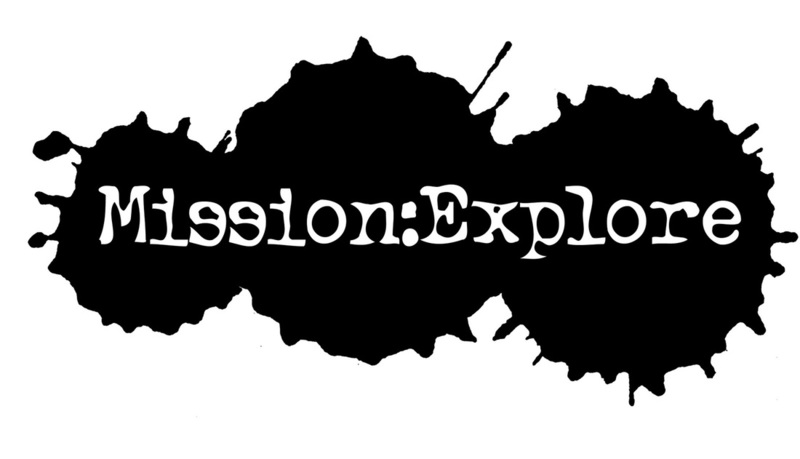 Mission:Explore is an external website that we love our Year 7, 8 & 9 Geographers to be part of. If you are under the age of 13 (Year 7 & 8), you have to get the permission of your parents or your teacher to join up. Whilst we give you permission, we like to give your parents the final decision. Below is a letter that we would like you to take home and study carefully. Have a good look through the website too. There are some amazing missions on there. I give permission for (your name) to begin life as an explorer. Please ask your parents to add their autograph underneath and date too. When you have signed up, you should click on the 'Teams' tab and navigate to 'France'. Here you will find other IST students and can see some amazing points totals! Wow. We will have regular check of your progress with Mission:Explore and perhaps the best efforts with excellent evidence could win merits. Don't forget to take photos, write diaries and film events, but be safe!! Before you start, make sure you complete the training mission by clicking here. Remember, there are even point available for this! Good luck.